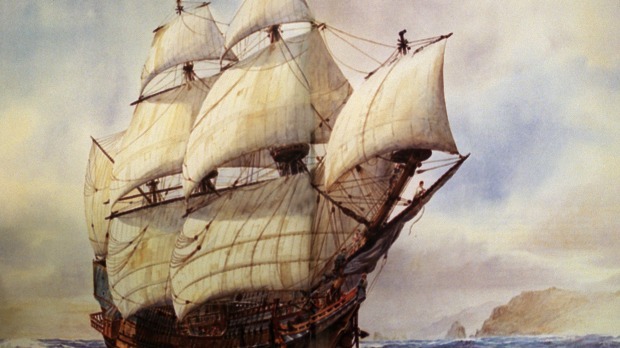 Colombia has found the wreck of a Spanish galleon that sank off the coast of Cartagena and is thought to be laden with emeralds and gold and silver coins, President Juan Manuel Santos says. More details were to be provided at a news conference on Saturday, Santos said from his Twitter account. “Great news! We have found the San Jose galleon. Tomorrow we will provide details at a press conference from Cartagena,” Santos tweeted. The government’s claim on Friday did not shed light on a legal wrangle with Sea Search Armada, a US-based salvage company which had a long-standing suit against Bogota over ownership of the wreck. SSA said in 1981 it had located the area in which the ship sank.